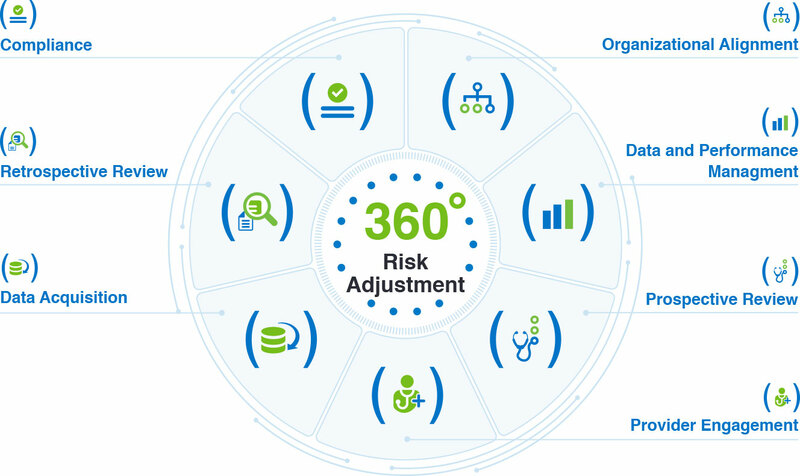 Could you be exposed to compliance risks due to codes inaccurately submitted by your providers? With the increased focus on compliance, many are not feeling as confident about their submittals. Download eBook 7 below to find out how retrospective review can help you improve your coding accuracy and completeness while increasing efficiency of your coders. Effective retrospective review is critical now more than ever with regulators paying more attention to correcting overpayments. Current retrospective risk adjustment programs are often less than optimal because it is manual, resources-intensive, and error-prone. Not only does this result in insufficient reimbursements, but it could also leave you exposed to compliance risks. 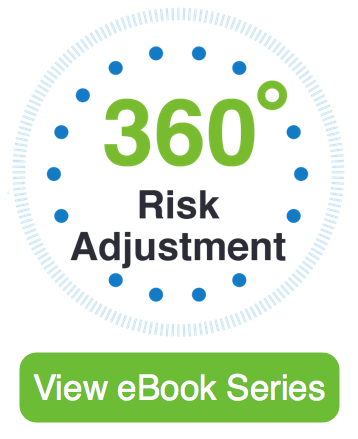 Modern risk adjustment technology can help to increase coding accuracy and completeness so that you feel more confident about your submissions. At the same time, it can improve the efficiency of your coders and help cut costs. 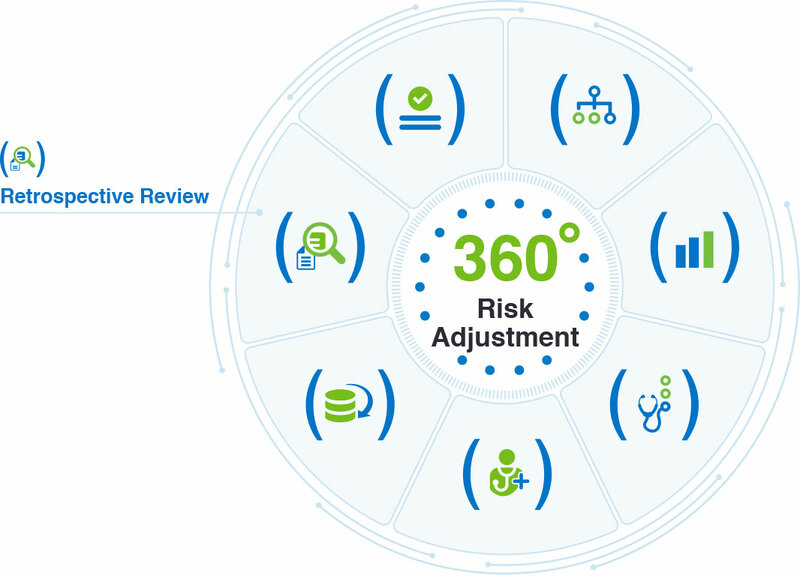 Find out 4 key ways updating your programs can make a difference in your retrospective risk adjustment. Download our eBook on Retrospective Review below to learn more.